Isnt it time for you to relax? Join the Jewish Women's circle to get a well desrved night out, relaxing with friends. 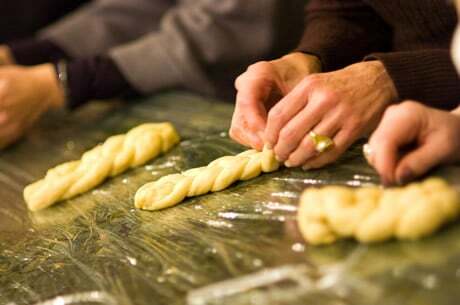 Learn a litte, laught a alot, and have a great time being creative and enjoying a variety of delicious Kosher foods.